Are you in favour of an extra Fair day? Should Ilkeston Charter Fair be extended by a day? The fair currently runs from Wednesday tea-time through to Saturday night, but the Showman’s Guild wants to see Sunday as the final day. 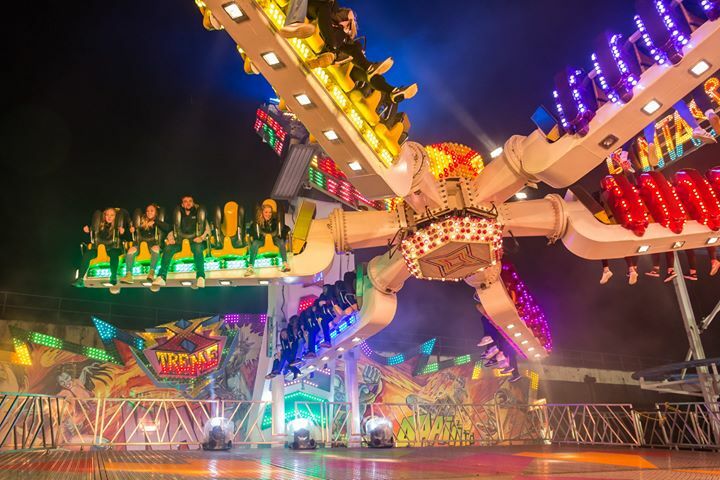 The historic nature of Ilkeston Charter Fair means there is a legal process that has to be followed, including obtaining the required approval from the Home Secretary. The Home Secretary will only make an order if he believes it is for the convenience and advantage of the public. Have your say at…https://wh.snapsurveys.com/s.asp?k=154340357621 or get a paper copy of the survey from the town halls. Consultation closes 10am on Friday 15 February 2019.